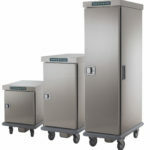 A vast range of built-in elements for meeting all the requirements of the modern catering. 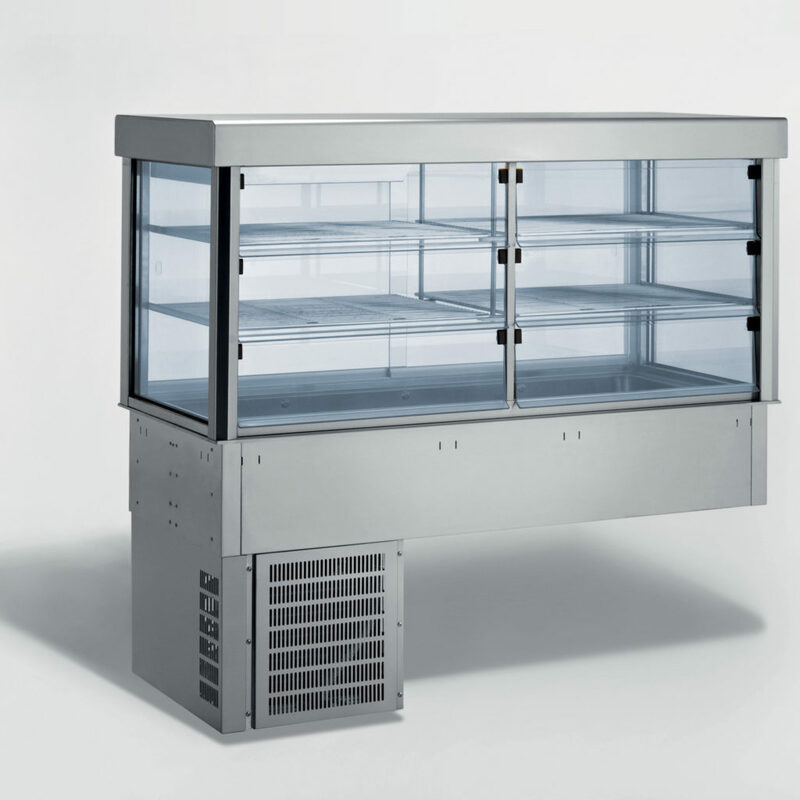 Compact line is composed of different built-in elements: bain-marie, glass ceramic top, refrigerated tops and tanks, independent and integrated refrigerated display cases. 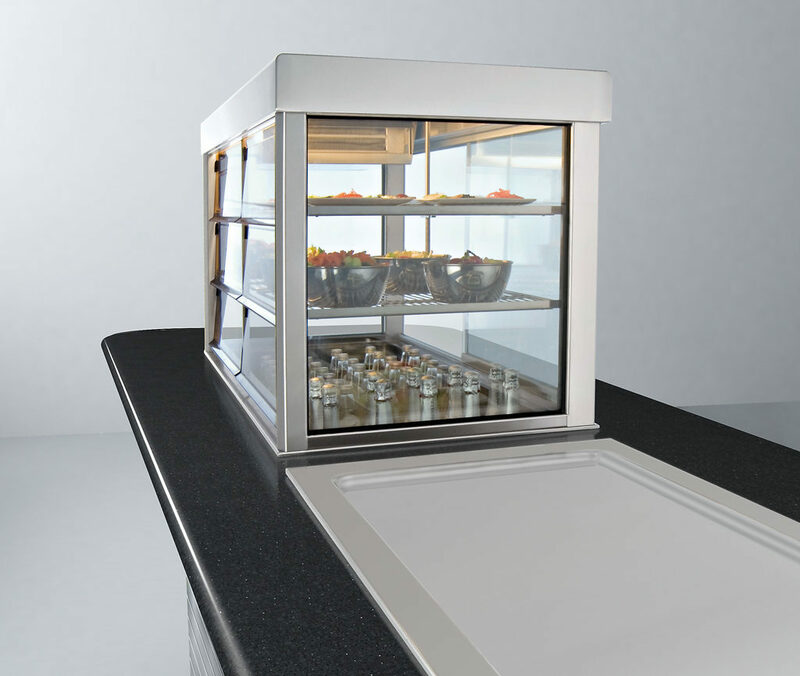 A bain-marie of Compact line ensures the maintenance of the correct temperature of hot food in trays, all controlled by a digital thermostat. The tank is welded and radiused on all sides for easy cleaning. 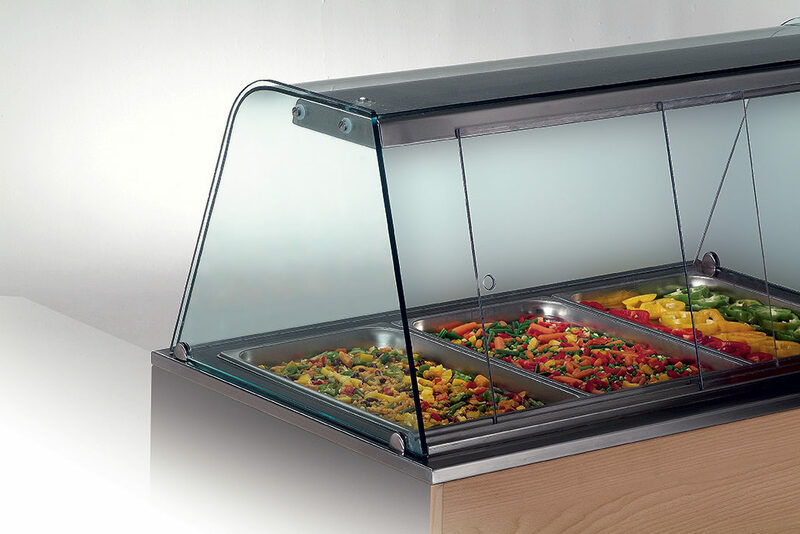 Glass ceramic top is suitable for displaying such kind of products as pizza, bun and many others and maintain the correct temperature of hot food in trays or basins. The temperature is adjustable and controlled by a thermostat with the maximum operating point of 120°C. 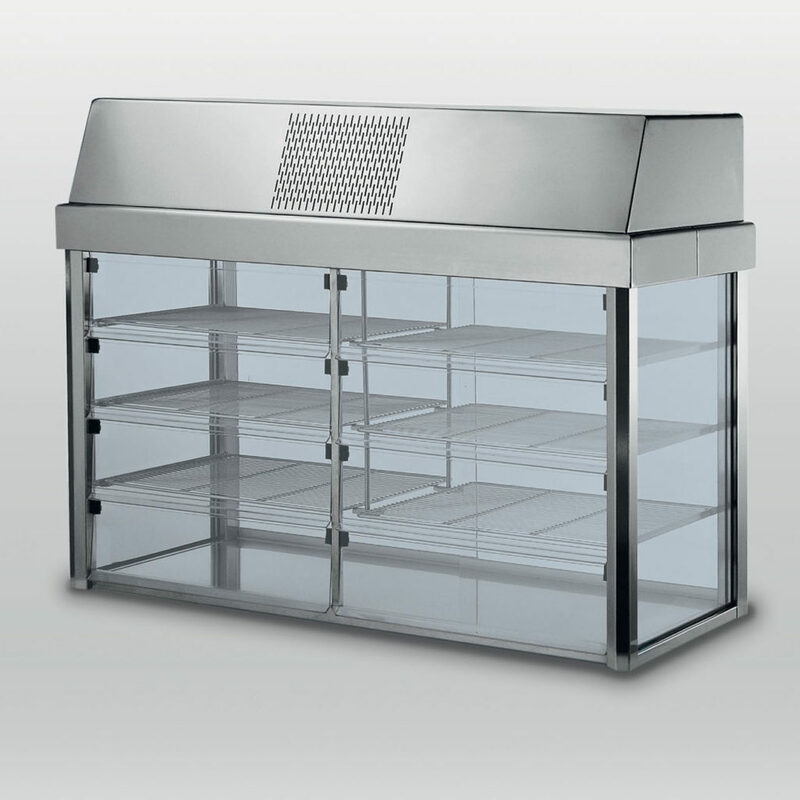 The independent refrigerated display case of Compact line could be placed on neutral tops or on refrigerated tanks or tops as far as the refrigerated unit of this display case is situated at the top of it. This model can be equipped with the thermally isolated bottom plane in order to separate the inside from the outside part of the display case. 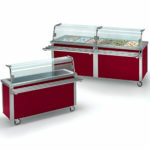 Incorporated built-in refrigerated display case could be on a tank, radiused on all sides for easy cleaning, insulated with condensation drain on a removable tray. 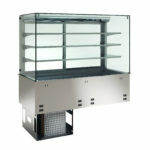 The tank temperature is + 4°C / + 10° C.
Display cases on top are equipped with radiused invaded to contain condensation and plastic support carpet. The top temperature is -10°C / -3°C.